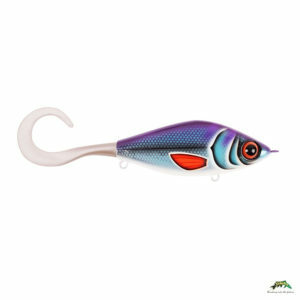 Wolf Tail is an amazing tail lure from Strike Pro. Developed by the famous lurebuilder Anders “WolfCreek” Ulvforssen. 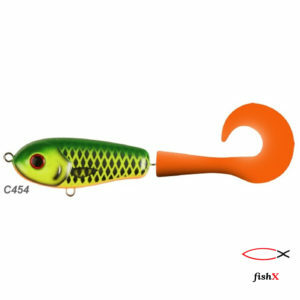 The Wolf Tail has a gentle rolling action with the added teasing action from the soft plastic tail. 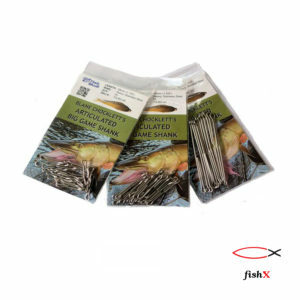 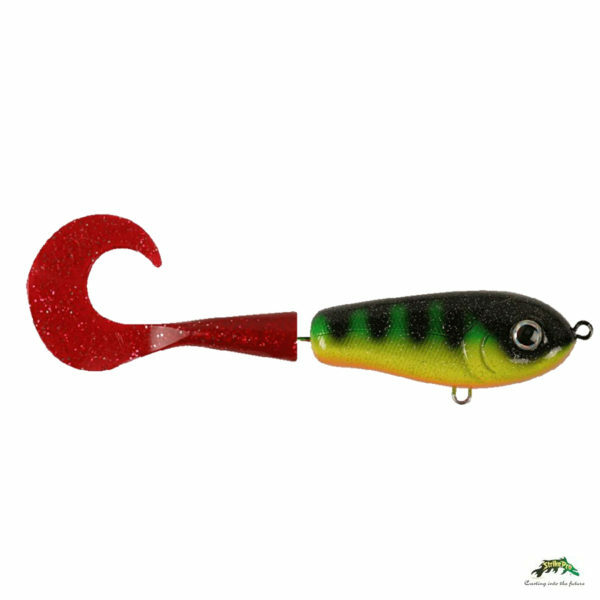 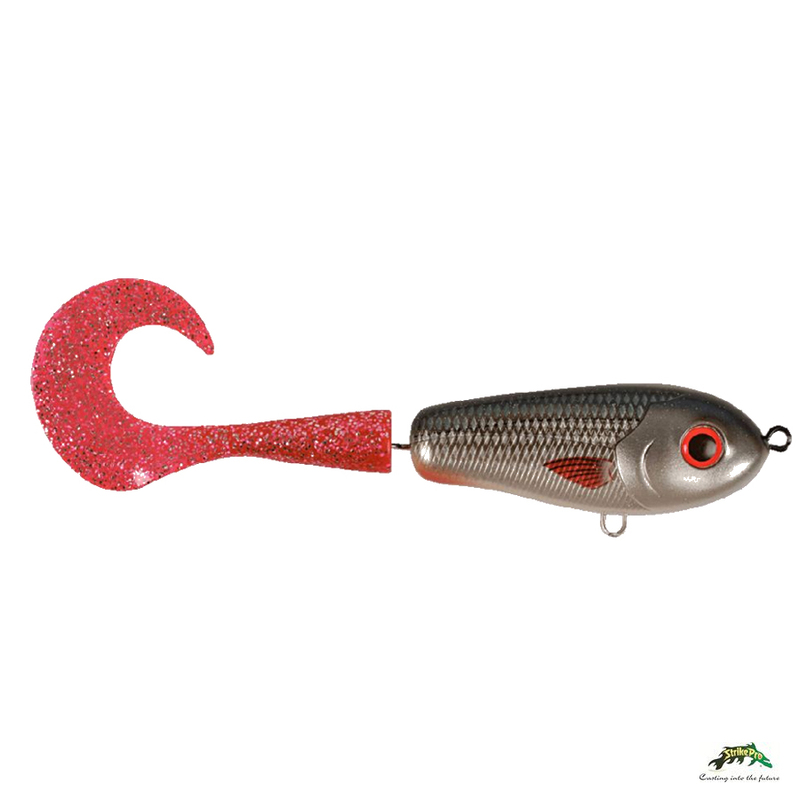 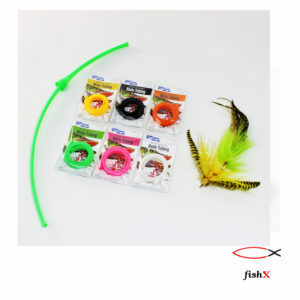 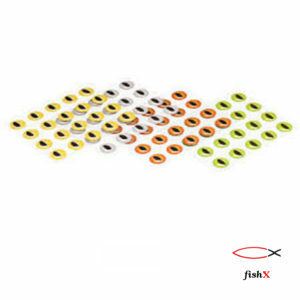 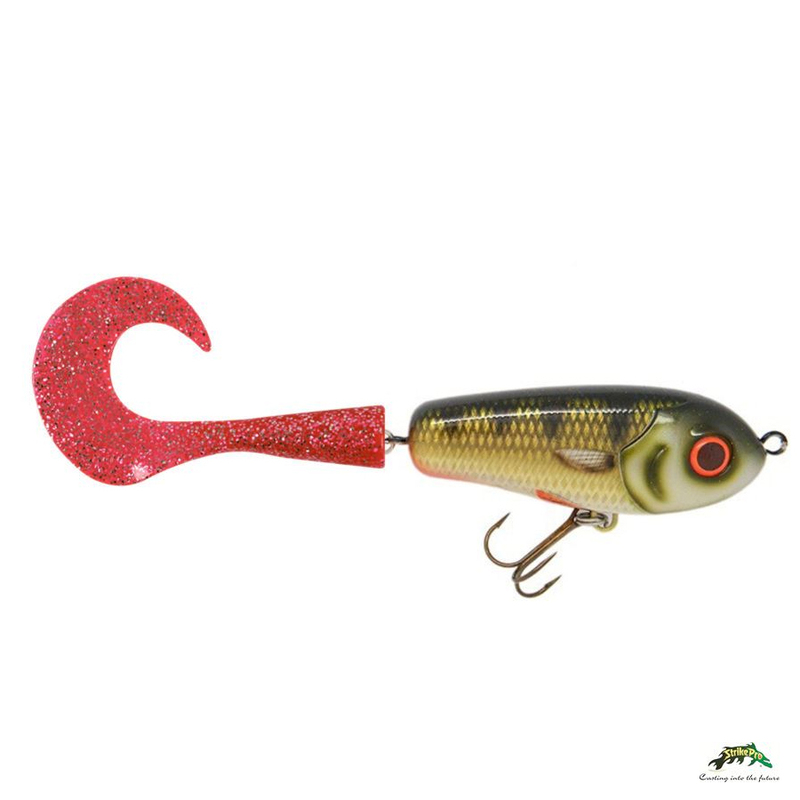 Crank the lure in slowly or fast, it doesn’t matter – the fish can not resist this deadly action! 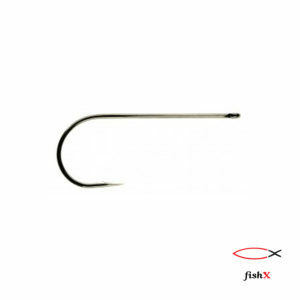 Patented screw link for easy change of chewed plastic tails. 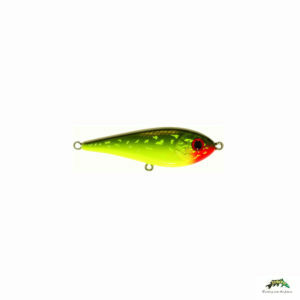 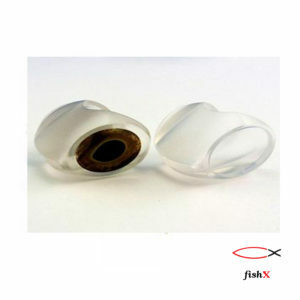 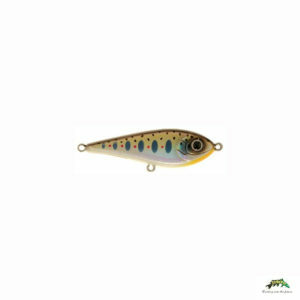 Excellent for pike fishing all year around. 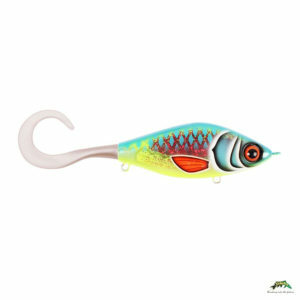 • Unique Swimming Action Jerkbait.